Dr. Georges-Antoine de Boccard studied medicine at the University of Geneva. He completed his specialisation in urology and was awarded the title Specialist in Urology FMH (Swiss Medical Association) in 1991, FEBU (Fellow of European Board of Urology) in 1992 and FMH Specialist in Surgical Urology in 2004. From 1991, he became a pioneer of laparoscopic surgery in urology. In 2003, he was involved in introducing robot-assisted surgery and in creating the Clinique Générale-Beaulieu’s multidisciplinary Centre for Robot-Assisted Laparoscopic Surgery. He has developed several robot-assisted microsurgical techniques using the Da Vinci® surgical robot and he teaches these techniques at IRCAD (Research Institute against Digestive Cancer) in Strasbourg and as part of the Geneva Foundation for Medical Education and Research (www.gfmer.ch). He has presented them at many international conferences and has written book chapters on the subject. In 2005 he co-founded the Clinique Générale-Beaulieu’s Centre for Medically Assisted Procreation, where he practises microsurgery for male fertility. He specialises in the surgical treatment of erectile dysfunction using different types of implants and the treatment of postoperative incontinence by implanting artificial sphincters. 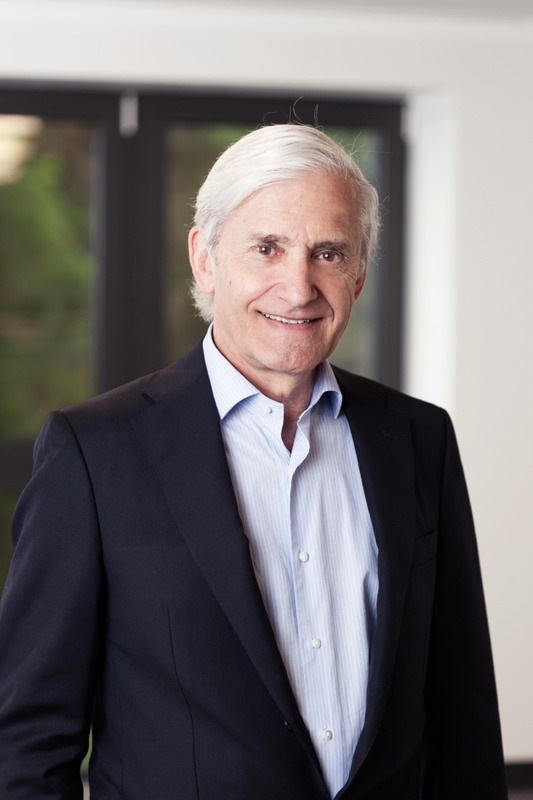 Dr. De Boccard is a founding member of the Swiss International Prostate Centre (SIPC). He was President of the Swiss Society of Urology (2005-2006); he co-chaired the ERUS (European Robotic Urology Symposium) Congress in 2005 and chaired the 2015 RAMSES Congress (Robotic Assisted Microsurgical & Endoscopic Society). He is a member of: the Society of Robotic Surgery (SRS), the Robotic Assisted Microsurgical the & Endoscopic Society (RAMSES), the Swiss Society of Urology (SSU), the European Association of Urology (EAU) the American Association of Urology (AAU), the International Society of Urology (SIU), and the French Association of Urology (AFU). Dr. De Boccard speaks French, English, German and Turkish.